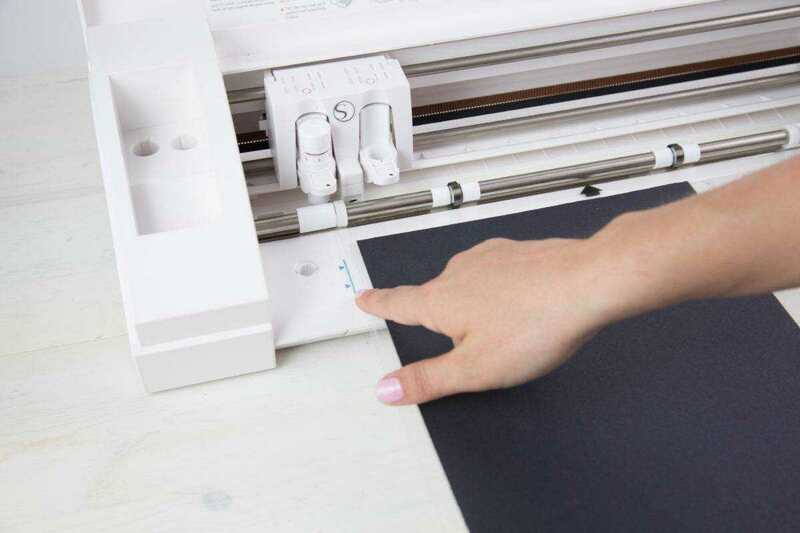 When you are preparing to cut material with your CAMEO or Portrait machines, it is necessary to load the material onto a cutting mat, and then you load the cutting mat into your machine. Follow the steps below to see what you need to do to load the cutting mat. 1. 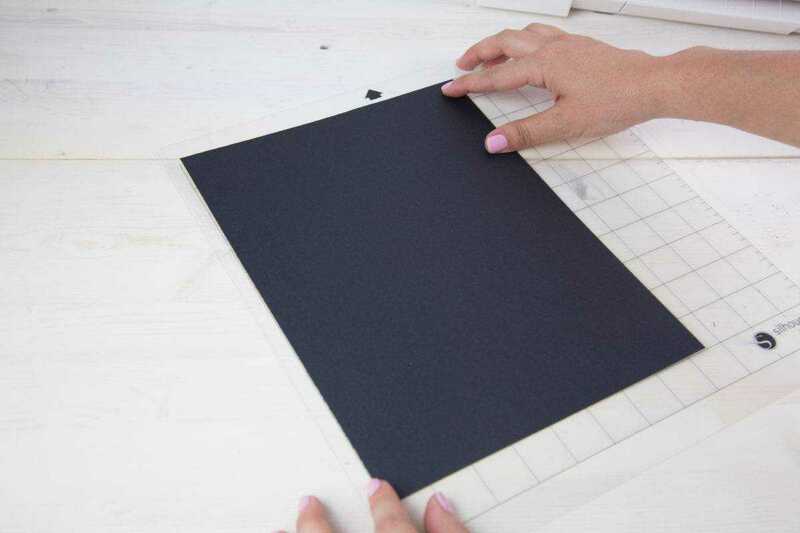 Silhouette cutting mats are available in several sizes. Be sure that you select the mat you are using from the Page Setup panel before beginning your project. We are using a CAMEO 12-inch by 12-inch mat and letter-sized paper. 2. Cutting mats are printed with a 1-inch grid pattern to help you position and align your material. 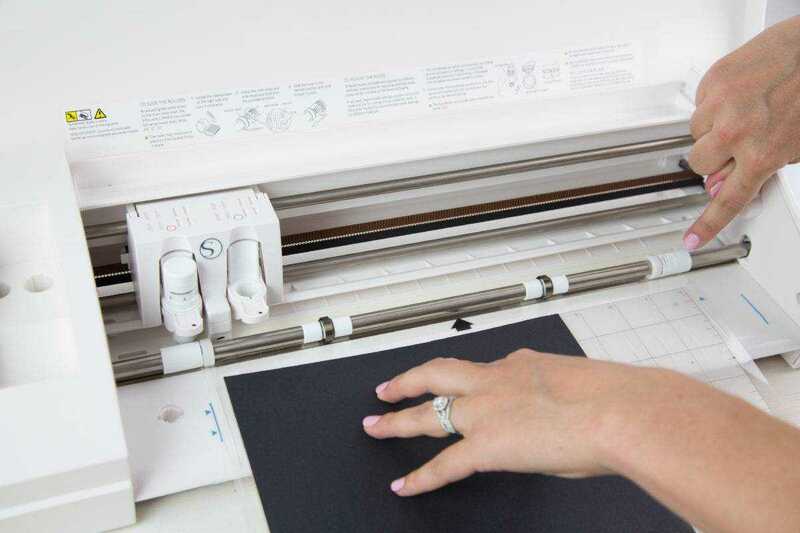 Place your material on your mat to correspond with the display in Silhouette Studio® before cutting. 3. 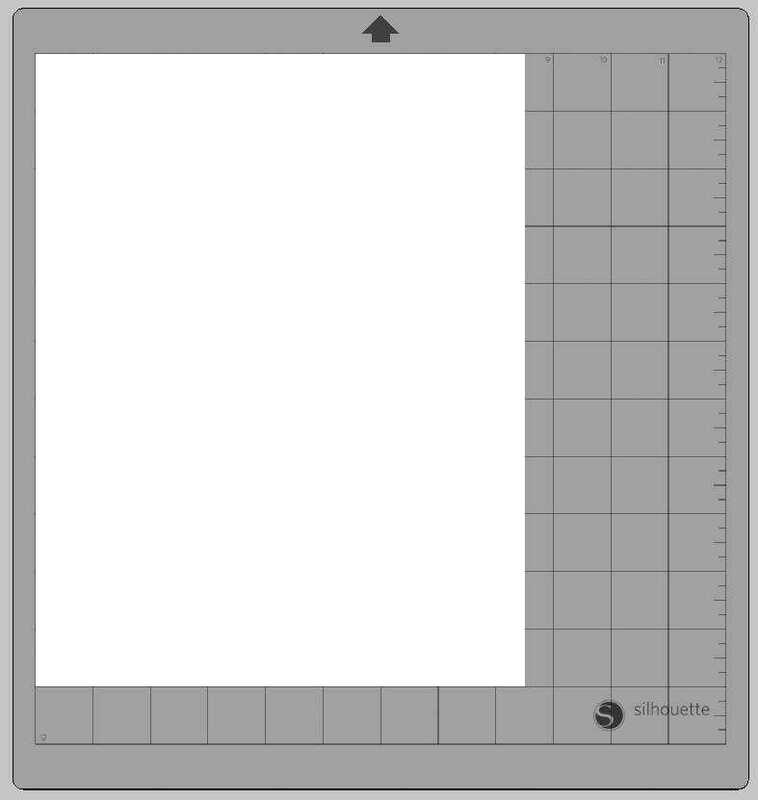 When loading a cutting mat into your Silhouette, align the mat with the white rollers. Make sure the arrow on the top of the mat is pointing into the machine. 4. Use the blue line on the left-hand side of your machine as a guide to align your mat. Select “Load Cut Mat” from the display. Your machine will roll your mat into the cutting area. 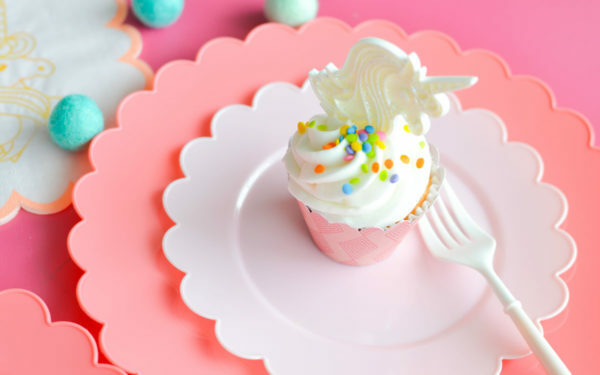 You are ready to cut.